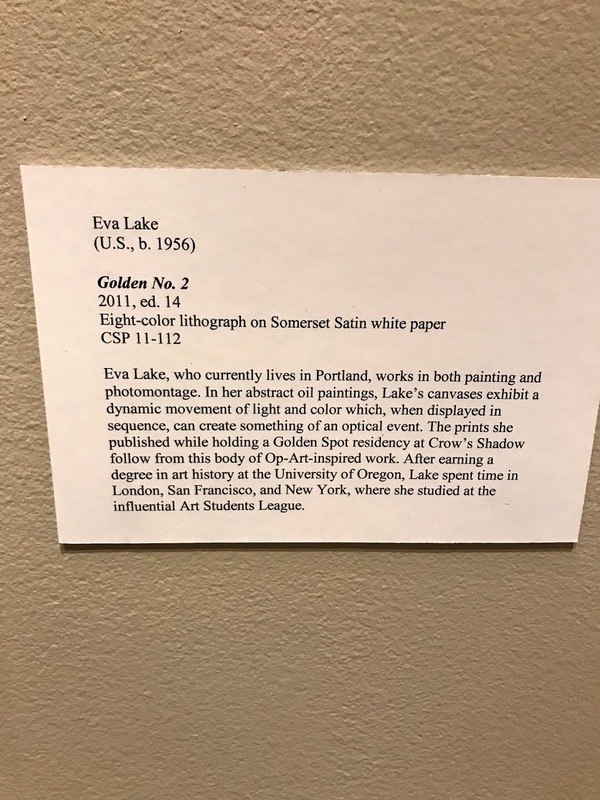 I’m backlogged on my thoughts from my recent Portland trip but through no small irony, the two artists I went to Portland to see a week ago are found together again in at Bellingham’s Whatcom Museum. When I found out there was another Diebenkorn show in the vicinity I made the two hour trek north as soon as I could . The Whatcom Museum is a fairly tiny but pleasant museum in the very pleasant (I would even say tranquil) town of Bellingham, Washington. 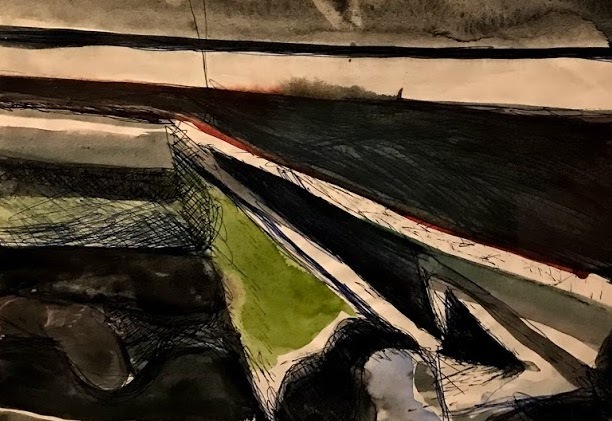 Their Diebenkorn offering is: THE INTIMATE DIEBENKORN: WORKS ON PAPER, 1949-1992 a small collection of Richard’s Diebenkorn drawings spanning 40 years of his career. Sometimes it is the small works, the not so precious experiments that can give you insight into someone’s head over the larger and more seriously executed paintings. One of my favorite pieces in the show was made with a ball point pen and watercolor. 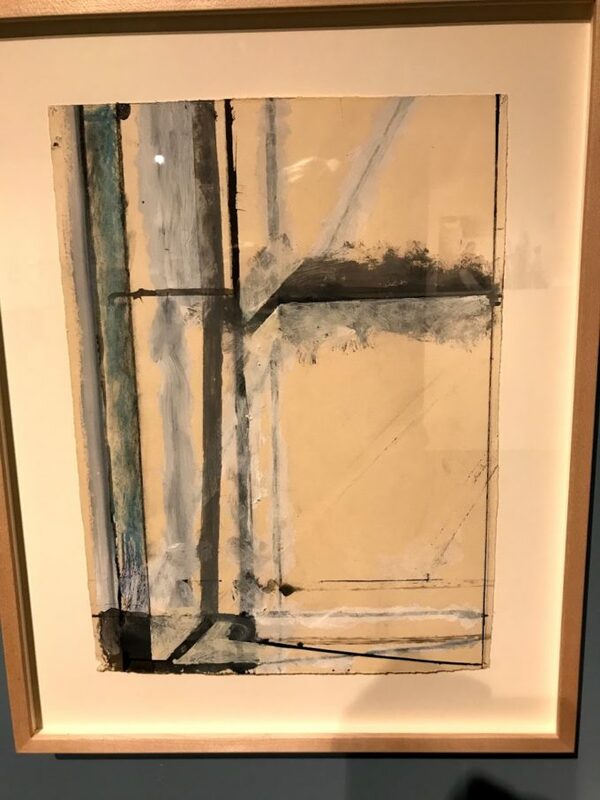 Contained within the exhibit is a small room you can sit down and watch an 1988 CBS Sunday Morning interview with Diebenkorn as well (here you go if you’re interested). The concept of interviewing an artist, especially a painter these days on television seems so foreign. Diebenkorn stated in the interview that some days he will just sit with one of the works for hours doing nothing. Yet then he will feel guilty for wasting time. Such a mild mannered soul, it is a privilege to take a moment to hear his thoughts. 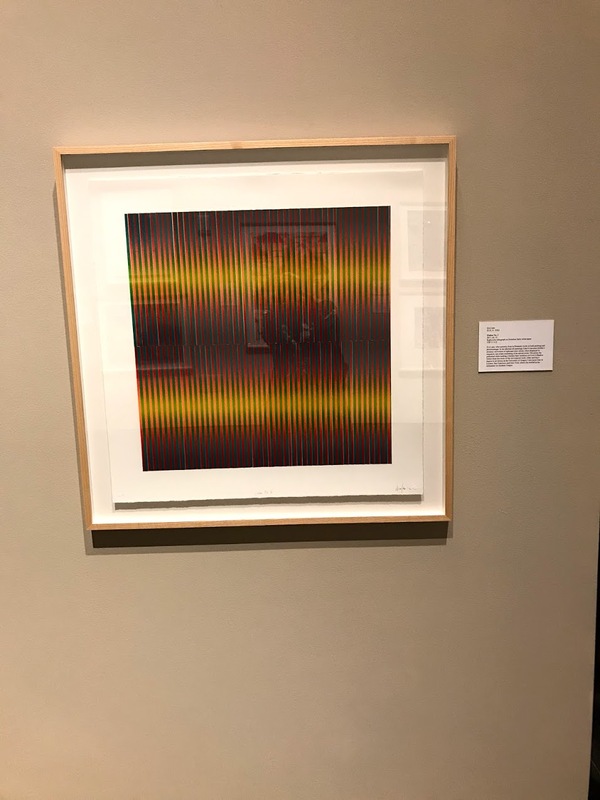 What I wasn’t expecting was to cross the room into their other non-permanent exhibit to find my artist friend Eva Lake on the wall as she is part of the Crow’s Shadow Institute of the Arts at 25 exhibit. 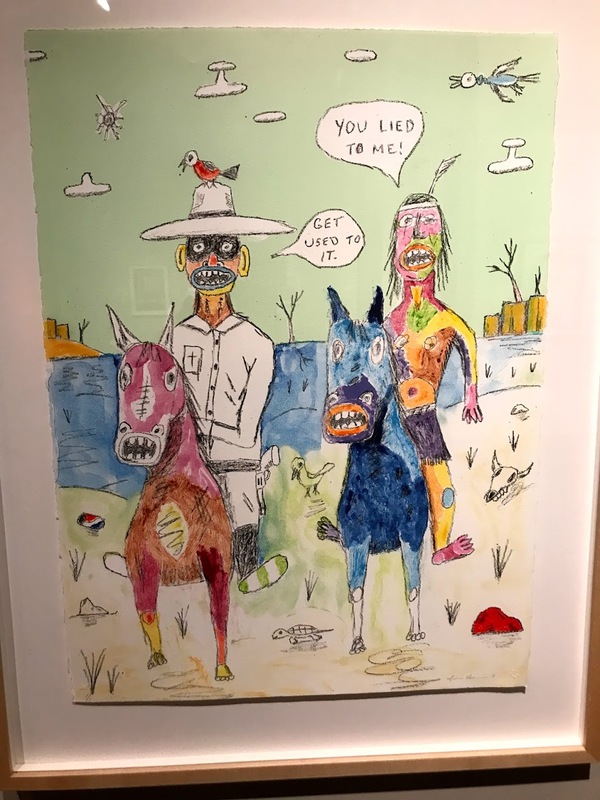 This is a survey of over 70 prints from their archive, showcasing the variety of artists who have worked with them through the years. A wonderful variety of print accomplishments are represented here. Imagine my surprise when I turned a corner and saw this print titled Golden No. 2, (2011, eight color lithograph). I had to text her that I had unwittingly stumbled acrossed her work. Here is Crow’s Shadow Institute’s website. 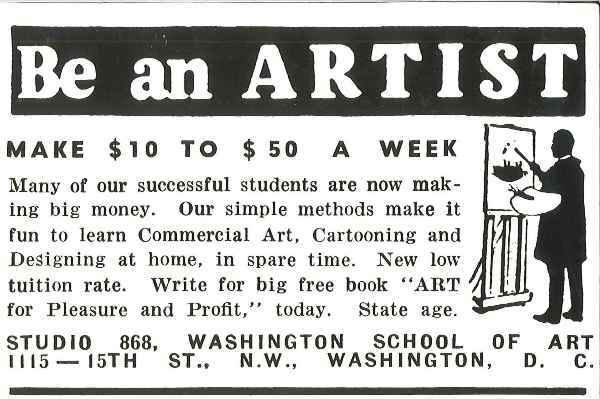 They are based in Pendleton, OR and offer invitational only residencies to artists to create print work. Eva Lake’s print work can be found here on their site. I also really liked Jim Denomie’s piece below as well. These are small shows in a small museum but to me the drive was worth seeking out such rewarding content. I also spent the morning looking at Western Washington’s University campus sculpture collection, which I’ll write about soon. Now after all this driving I want to find out why Seattle has not had a recent a Diebenkorn exhibit for me.